In July 2017, within the new Cain’s Brewery Village in Liverpool, an iconic Liverpool establishment was re-born and revitalised in the now new, Vintage Barn. Vintage Barn is the new era antique and furniture store, founded by Jimmy and Dean. 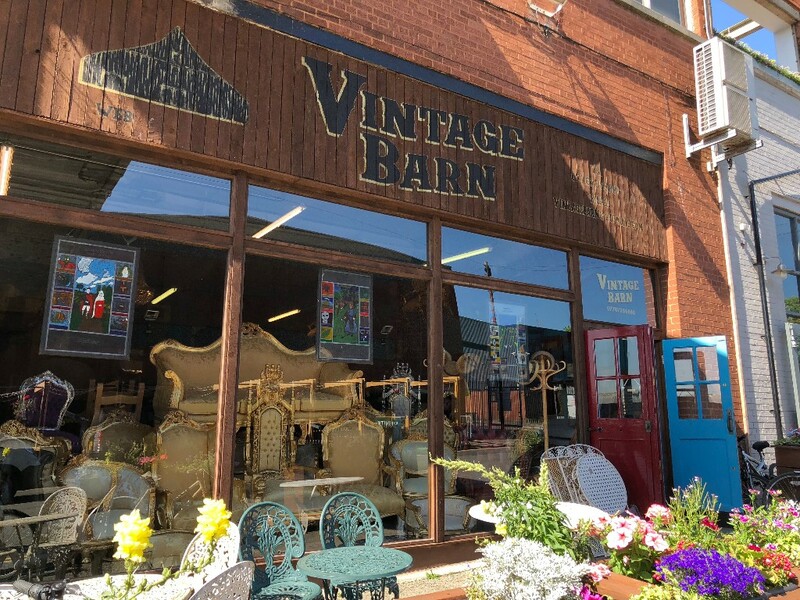 Vintage Barn keeps its original roots of the finest quality antiques and antique furniture, and is quickly establishing itself as the new biggest antique store and classic vintage furnishing supplier in the North West, following in the footsteps of it’s original Quiggins predecessor. They also import and export furniture all over the world, as well as buy your unwanted antiques at competitive prices and pay you cash. 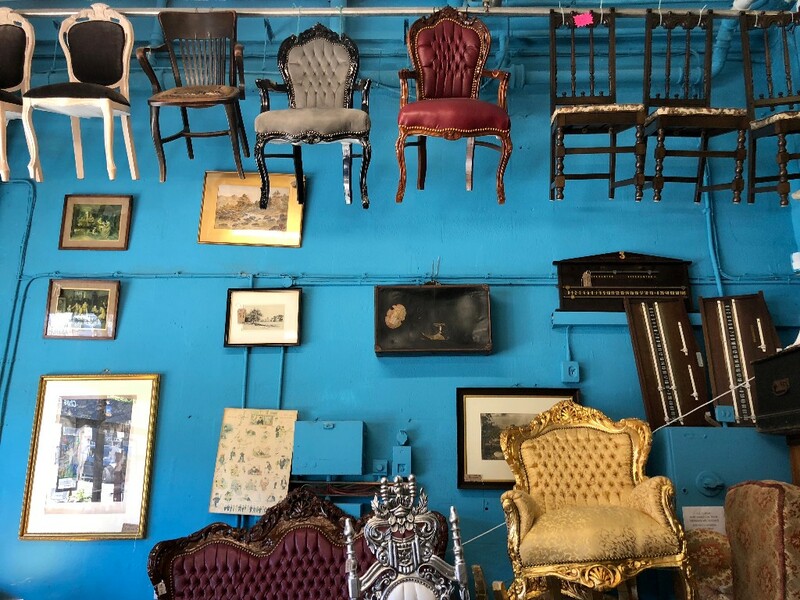 You can find anything from antique dining sets, to fabulous shabby chic French furniture and the largest selection of Chesterfield sofas and chairs in Merseyside – all at realistic prices. 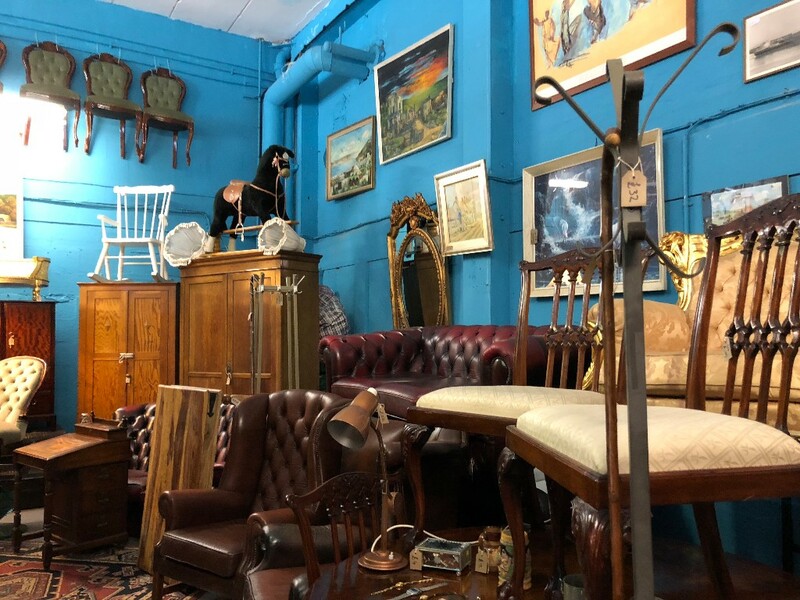 A far contrast from your usual small dark and cramped antique shop, Vintage Barn is a bright, colourful and vibrant store with plenty of light, space to walk around and it’s wheelchair and pram accessible. At Vintage Barn, you will find something to suit all. 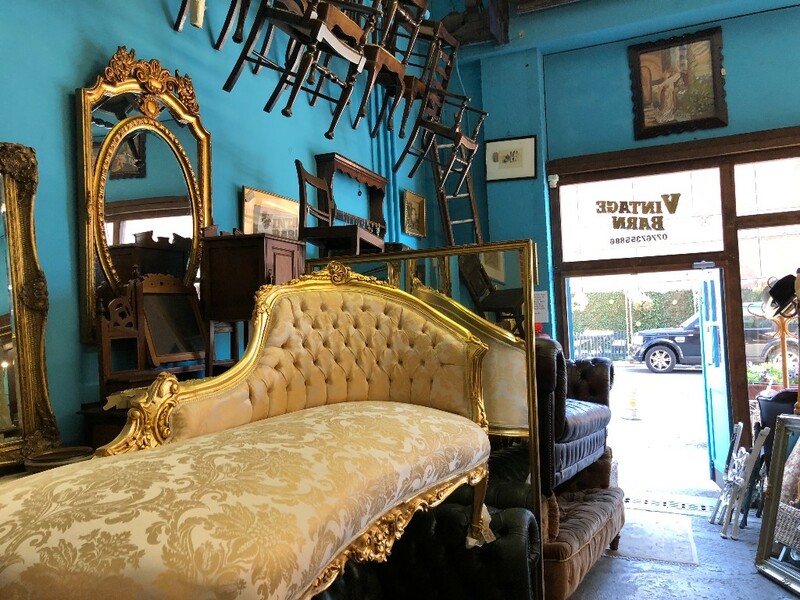 Whether it be furnishings for your new or current business venture, you’re a new home owner looking for affordable furniture, a student looking for desks or drawers, or you just fancy something different with a bit of a story and some character. They have you covered. Vintage Barn is open every day, Monday through to Sunday 10am until 5pm, located at Vintage Barn, Cains Village, Stanhope Street, Liverpool. L8 5XJ. You can see what they have in store, on their Instagram page here.